No city fits the idea of “expanding horizons” more than Lewisville, TX. It is expanding in population size, economic prowess, and recreational opportunities. In fact, from 2000-2010, Lewisville was one of the 25 fastest growing cities in the United States. Its location as a suburb of Dallas is a driving factor in its growth. Lewisville’s increased population came with economic growth and more diverse businesses. Its warm climate and location near Lewisville Lake has also made it a recreational hub for the Dallas-Fort Worth area. Those who love spending time on the water flock to Lewisville. With numerous parks, 2 rec centers, campgrounds, golf courses, fishing areas, boating opportunities, and miles of hiking and biking trails, Lewisville has it all! Along with all of the amazing opportunities in Lewisville also comes some of the not so glamorous problems associated with living in Texas. 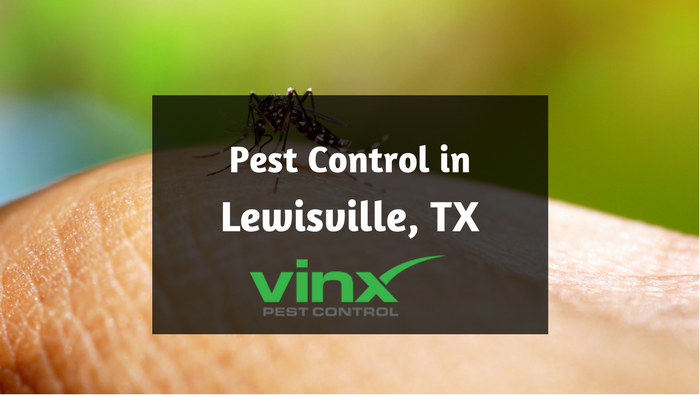 Its temperate winters and hot, humid summers mean that Lewisville is a pest heaven. Everything is bigger in Texas, and that includes the pest population. From ants and roaches to spiders and rodents, Lewisville residents face a continual battle to keep their homes free of pests. The mild winters mean that the insect population rarely goes dormant, and hot summers actually increase reproduction rates in many species. Pests are not only annoying, but they can also cause property destruction and health problems. So, what can be done? All Your Pest Control Needs. Guaranteed. Fortunately, residents of Lewisville have access to the best pest control around. At Vinx Pest Control, we pride ourselves on using the safest products, hiring expert technicians, and having the best guarantee in the industry. If you start seeing pests around your home between your regular services, we will come back and re-treat your property at no expense to you. If we have to come back more than twice, we will give you a full refund. 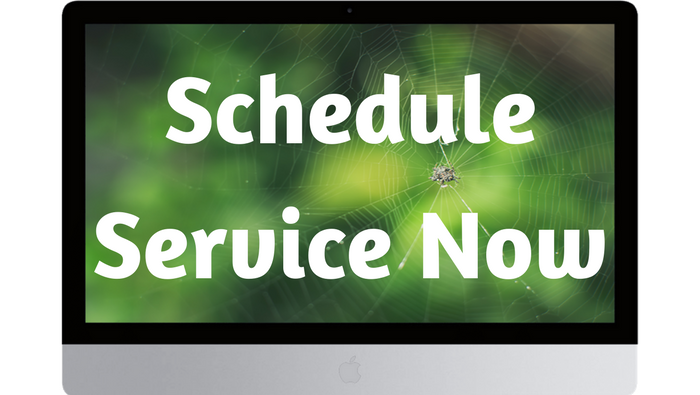 We are confident that we can take care of your ants, roaches, termites, bed bugs and everything in between. With our amazing guarantee, you have nothing to lose. Give us a call today.